Based in the land of 10,000 lakes, The Paddle Junkie Crew all share a common obsession, the Great Outdoors. 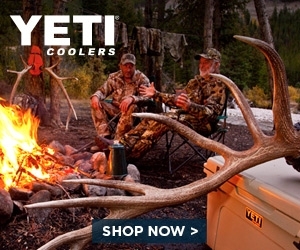 We are a group of outdoors lovers looking for quality gear for our next paddling, camping, hiking, hunting, fishing or snow sports adventure. We provide gear, destination, outfitter and activity reviews, as well as other stuff we deem entertaining. 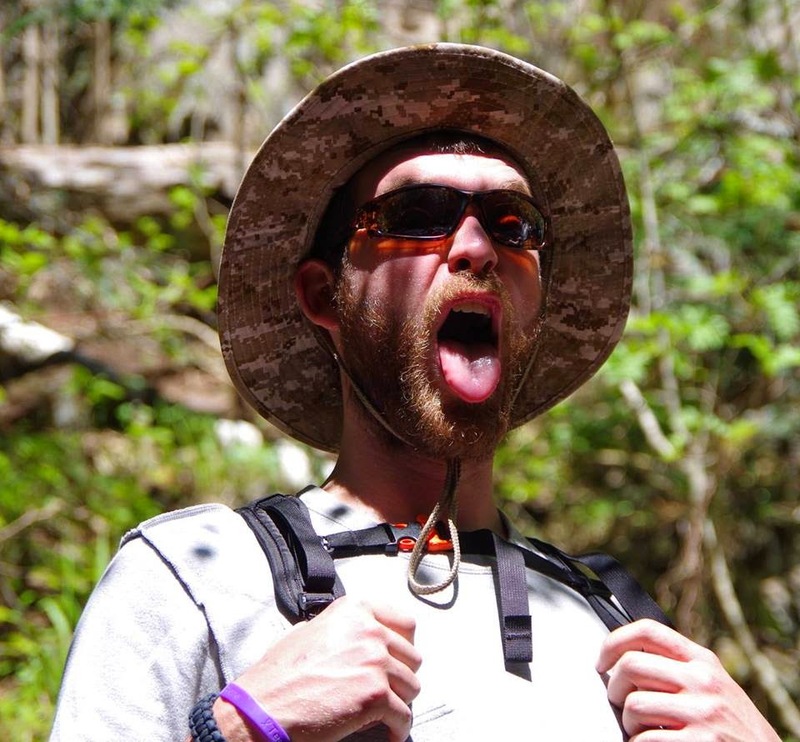 Ryan Weber (aka, The Paddle Junkie): Founder and editor of the site and simply addicted to gear. Born and raised in the Twin Cities of Minneapolis & St. Paul, MN Ryan has spent his entire life playing in the land of 10,000 lakes. 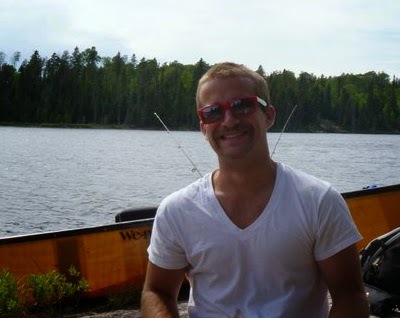 Whether it's paddling the Boundary Waters in the summer months, or finding any chance to play in the snow throughout the endless winters, Ryan just wants to have a good time outside. Just don't expect to see him out Ice Fishing, who in their right mind wants to sit on a bucket and stare at a hole in the ice? Currently residing in St. Paul, just steps from the Mighty Mississippi he's never far from an opportunity to get out and enjoy the great outdoors. Nik Burton (aka, Burt Nasty): Burt (as everyone likes to call him) is a native of Wisconsin and we let that slide simply because he's such a good guy. A veteran of Team Paddle Junkie and regular contributor to our editorial staff, Burt knows good gear when he sees it. Not after frivolous or silly, he wants real gear you can use. The man is not afraid to give anything a try, and if you want someone to push it to it's limits, he's your man. Whether it's hiking, paddling or setting up the ultimate camp for lounging on a sunny afternoon, having Burt around is always a welcome addition to the crew. Matt Spaniol (aka, Handlebars): A Kansas boy recently relocated to Dallas, TX, now living the good life in Denver, CO, Matt is our resident artist. From fireside sketches to having an eye behind the lens of a camera, he makes the rest of our crew, and our trips, look good. 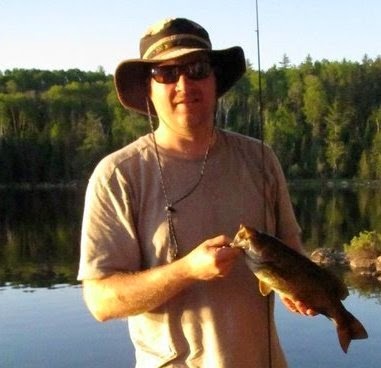 He brings his passion for spending time on the water and his willingness to do the heavy lifting on every BWCA adventure. An interior architect by training, Matt has an eye design and truly appreciates innovation and thoughtful construction in his gear, making him an invaluable member of the team. Rick Davis (aka, Paddling Pedro): Ricky grew up in Duluth MN, at the doorstep of the BWCA and on the shore of Lake Superior. With the most back-country canoe camping experience of all of us, he is usually the man with the plan. Once in camp, he takes on the role of Chef Pedro, whipping up camp meals that would make Wolfgang Puck smile. Forget dehydrated meals in a bag, we feast on steaks, pork chops potatoes and onions. Pedro likes his gear old-school and he knows what will last. When he's not swaying in his hammock, he's expanding the minds of Minneapolis middle schoolers. Jordan Jones (aka, Birdman): A relatively new member of Team Paddle Junkie, Jordan arrived in the great white north just a couple of years ago. Hailing from Arkansas and just wrapping up school at the University of WI with a degree in Field Biology, he's our resident wildlife expert. A seasoned falconer, Jordan works with raptor birds, even training his school mascot Freddie Falcon. 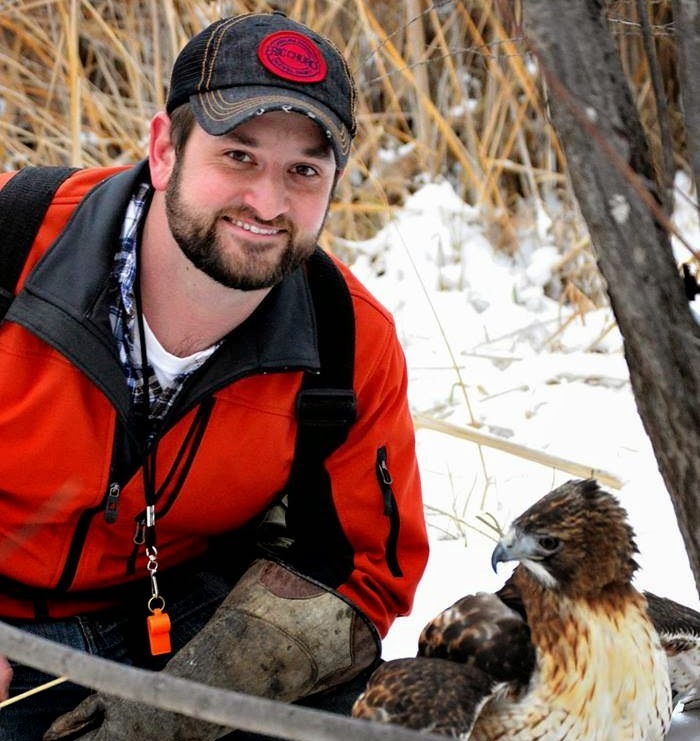 From hunting with his Red Tail Hawk to fishing for a Walleye dinner, he is as at home outdoors as anyone on our crew. It's like having Jack Hannah along to keep us all up to speed on what we are seeing in the woods.